Trinidad Express:- A fire broke out at the Scarborough Fire Station in Tobago on Sunday evening, causing major damage. 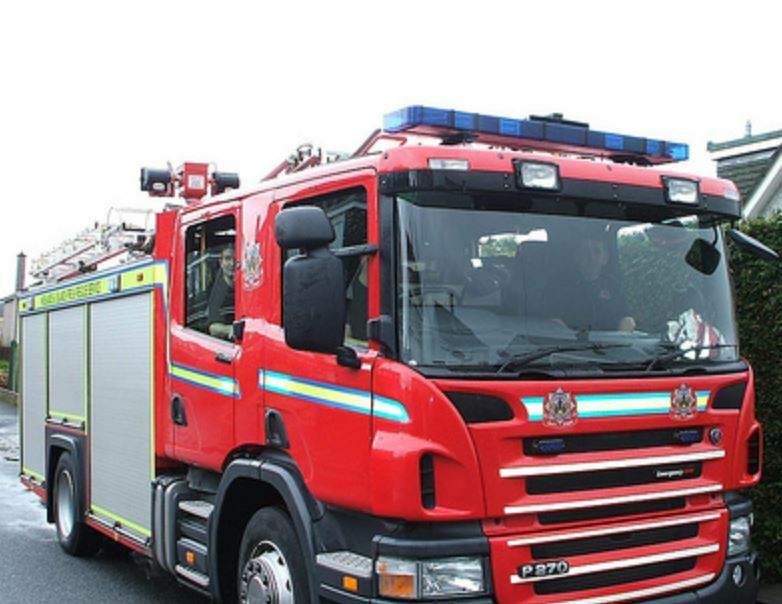 However, the Fire Service is assuring that it will not affect the ability of fire fighters to respond to distress calls. The fire, which started in the male dormitory area, was extinguished before it would spread “due to the coordinated response of the fire officers at the said station” a statement from the Fire Service said. “Notwithstanding the seriousness of what transpired, the Trinidad and Tobago Fire Service is pleased to report that there were no casualties and assures the public that the fire had no adverse effect on our response capabilities”. No cause for the fire was given. It is being investigated.